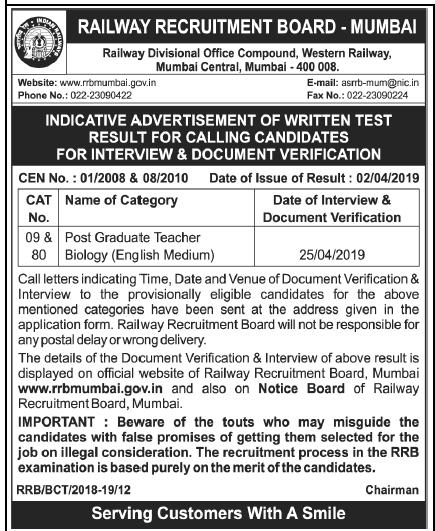 GPSC List (Second) of Eligible Candidates for Application Scrutiny | Assistant Regional Transport Officer-Assistant Director of Transport Class-2, Advt. No. 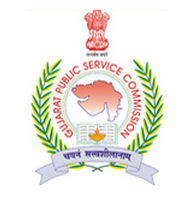 09/2015-16 : Gujarat Public Service Commission (GPSC) has published List (Second) of Eligible Candidates for Application Scrutin for the post of Assistant Regional Transport Officer- Assistant Director of Transport, Class-2, more information please read below mention details carefully.